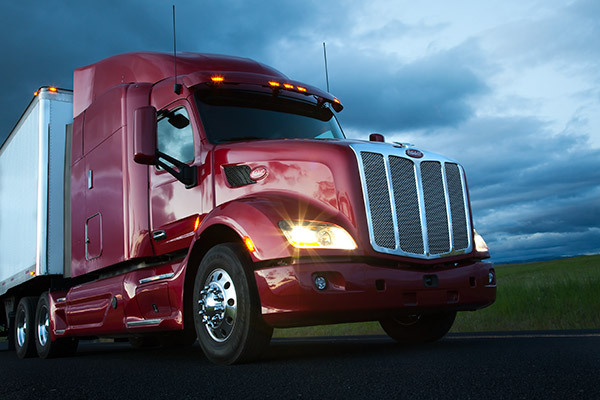 Red Oval is the symbol of confidence you trust to keep your business on the road. Every certified truck powered by the advanced MX-13 Engine is protected by our PACCAR Engines Pre-Owned Warranty, the industry's best aftermarket coverage. 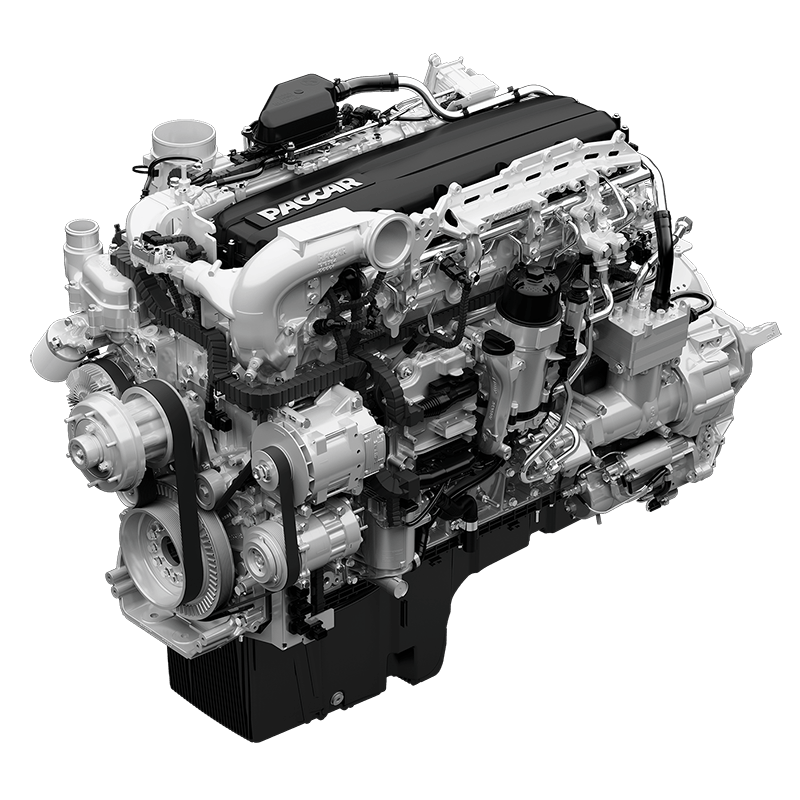 Covering over 100 system components, the PACCAR Engines Pre-Owned Warranty is the most inclusive engine and aftertreatment coverage available. Learn more about the MX-13 Engine at PACCARPowertrain.com. Plus we include our 90-day Buyer's Assurance vehicle coverage at no additional cost on MX powered Peterbilts. Standard term - 90 days for unlimited miles on MX powered trucks. 90 Day Buyer's Assurance Coverage. 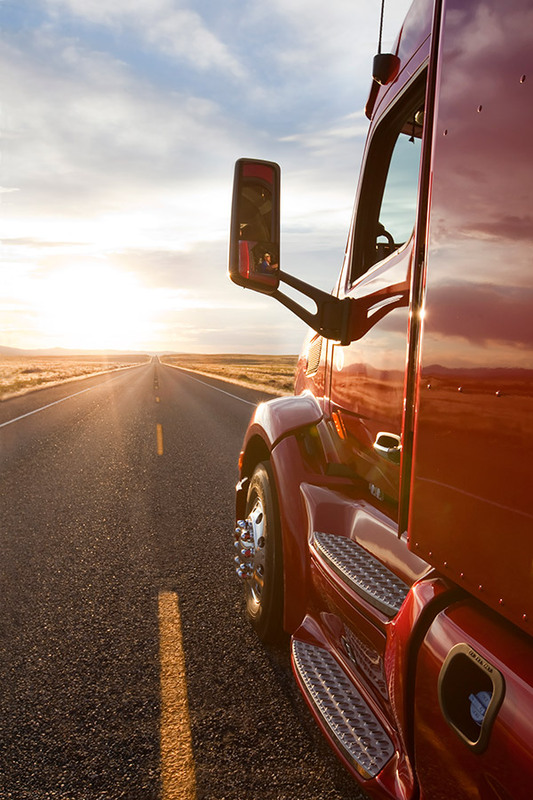 Every Red Oval Certified truck is backed by the best dealer network in the industry. Call or visit your nearest Peterbilt dealership for details and pricing. Need to extend your coverage beyond 24 months / 250,000 miles? Purchasing a Red Oval truck with ISX engine? We offer ISX and MX extended coverage terms too! Our warranty options are customized to fit your business demands. Red Oval provides peace of mind with Zero-Deductible, Unlimited Towing and dedicated claims hotline. Search our Red Oval Certified inventory to find your next truck.